Locally based in Singapore, Ethan has an in-depth knowledge of the Singapore & Malaysian education sector. 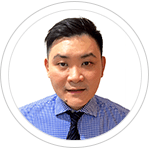 With a Malay-Chinese heritage and quadrilingual in English, Mandarin, Cantonese & Bahasa Malaysian, Ethan can provide reassurance to Customers' whose preference is to speak in their local dialect. 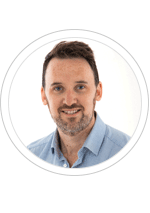 Locally based in Hong Kong, Alex has a comprehensive understanding of the educational resource requirements of the local and International school sector. 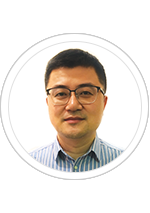 Trilingual in English, Cantonese and Mandarin, Alex can provide reassurance to our Hong Kong, Macao & China customers whose preference it is to speak in their local dialect. Kris having been part of the MTA family for over 10 years, has an extensive knowledge of our broad educational resource range. Through this experience, he has a strong understanding of our Customers needs, expectations and requirements and ensures all International orders are processed and dispatched as quickly and efficiently as possible. 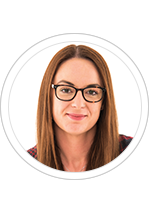 Tanya has been part of the MTA family for over 5 years and has extensive knowledge of our broad educational resource range. Having worked closely with our International customers, Tanya has a strong understanding of the international educator's individual needs, expectations and requirements. Tanya believes strongly in supporting the international Educator through every step of their resource selection to achieve the desired student learning outcomes.